Even though it is said that we live in a world where peace and harmony holds the key in our everyday life; there still exists a fear at the back of the mind of every individual about the wars and the conflicts. The growing feuds between neighbouring nations and the rapid increase in terrorism are the prime reasons for the same. Everyone is aware of the wars that have taken place in the past. 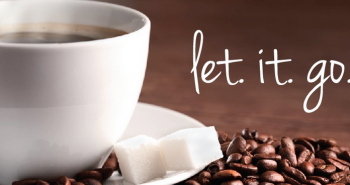 And with the way the nations are fighting among themselves, it is evident that we are certainly heading towards something that can easily escalate to World War III. One such example of country feud is the Russia-Ukraine Conflict. There are some obvious facts which illustrate that all is certainly not well between the two Asian giants. Here are some of the well known facts about the Ukraine-Russia conflict. Russia has always been known for its supremacy in technology and power. And they don’t restrain themselves from showing off their power by any means. Russia has invaded its neighbors in the past as well. The Georgian territories around the Russian borders were invaded by the Russian army in the past. Russia was also successful in acquiring some of the Georgian territories in the year 2008. With that, one can certainly say that invading unexpectedly is something that Russia is known for and one can be pretty sure that with Russia setting its eyes on Ukraine, there lies a Russian invasion in Ukraine in the near future for sure. Talking about the invasions, another known fact about the Russia-Ukraine wars is the invasion that took place earlier this year. 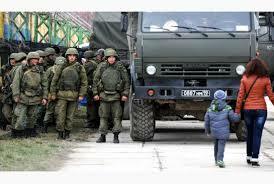 Russian military troops invaded the Crimea region in February 2014. 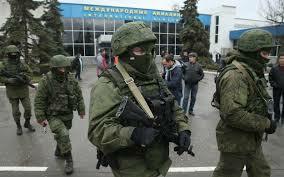 Russian troops forced themselves in the Crimean peninsula to take power over the military bases. This invasion sparked the feud between the two nations even more. 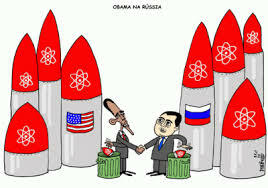 Russia’s actions were being criticized all around the world. Ever since the soviet split of 1783, the fight over the Crimean peninsula has always been a part to negotiate between the two nations. The two nations have simply failed to coexist in the Crimean peninsula. If at all the war takes place, it is obvious that no matter how good the resilience would be, it would be the Russian troops who would have the last laugh. This would be simply because of the fact that the Russian army can outnumber the Ukraine army by manifold. 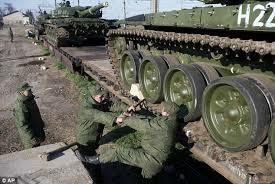 Moreover, the overall expenditure of the Russian army is about 90 times more than that of the Ukraine army. Well, the numbers itself suggest a lot about the army of the two nations. “Ukraine has 90,000 active personnel and a military budget of $1.9bn, but Russia has 766,000 and a budget of $90bn”, as quoted by one of the military generals of the Russian army. Well, Ukraine stands a fair chance only if it gets some serious alliances working in its favor. 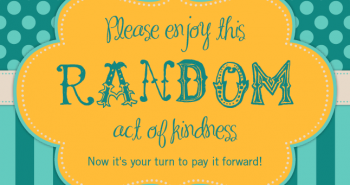 The Russian invasion of February 2014 was seen as a cruel act by many people around the world. 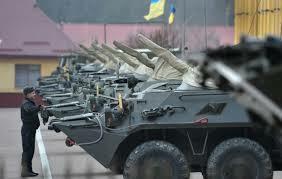 But for the people in Ukraine, this invasion was nothing but a call for the war. And some people termed this cruel invasion as the act of salvation for the Russians. With every passing day, the feeling of hatred is growing and there is no mutual admiration left between the people of two countries. Videos and images showing hatred and resent are very popular in both the countries. In fact, there was a video which went viral in Ukraine. The video showed the harsh nature of the Russian troops wherein the Russian gunmen brutally attacked a Ukraine national in the Russian nation. Russian leader Vladimir Putin has been putting up claims since decades about the ethnicity of the people living in the Crimean peninsula. The war cry has been loud but Putin has laid stress on the fact that about 70 percent of the population of the Crimean peninsula is made up of ethnic Russians. Thus he believes that in order to preserve the pure ethnic Russian race, it is of utmost importance to take control of the Crimean peninsula and the Russian government deserves to rule the peninsular region more than the Ukraine government. 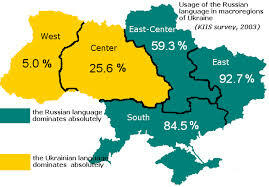 On the other hand, only 25 percent of the population of the Crimean peninsula is made up of the ethnic Ukrainian population. Does the ethnic claim really validate the cause of Russia and justify the invasions made by Russia? The Russian Prime Minister Medvedev has taken some serious steps in order to ensure that the claimed Crimean region is not being reclaimed by the Ukraine troops. Russia seized control of a part of the Crimean peninsula through their military invasions. The Ukraine government and the army are now trying to get back the lost territory. But there are always measures for measures. 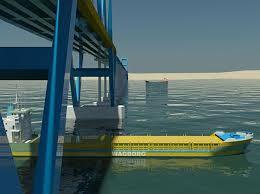 Russian prime minister has ordered to construct a direct bridge from Moscow to the Crimea. The very moment, the troops on the bridge would see any alien military troop approaching the Crimean region, gun fires would take center stage and a war cry would be pretty certain then. Ever since the Second World War ended, the Crimean region has always been under the direct control of the Moscow rulers. 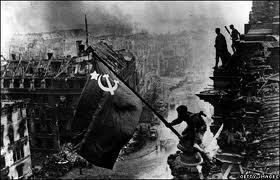 It was Moscow that aided the Crimean peninsula with all the help it needed during and after the war. Thus it is believed that Russia has a greater right to hold the power in the peninsular region of Crimea than the Ukraine government. The native Russians consider the Crimean part as their own and believe that it is a part of Russia before being a negotiated region between several nations. They believe that these negotiations are merely political. 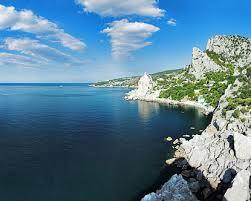 In actual existence, the Russians say that Crimean peninsula belongs to the Russo sphere and nothing else. 3) Ukraine’s generosity over the black sea? Soon after the split of the Soviet Union, it was a mutually agreed treaty between all nations that the regions would belong to the nations which had the rights of those regions at the time of split. This meant that Ukraine had the control over the black sea fleet which is major part of the Crimean peninsula. Ukraine was the home to the Sevastopol Naval Base, which hosts the Black Sea Fleet and many other important fleets. But instead of sticking to the treaty and claiming hosting rights over the black sea fleet, Ukraine decided to split up the fleet and share powers with the Russian government. The two countries agreed to split the fleet and gave Russia a 20 year lease on the base, which was later extended until the year 2042. Although the Russian army is itching to head for a war, they still have to restrain themselves because going for the war would directly hamper the Russian economy. 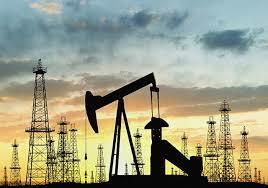 About 40 percent of the Russian economy depends on the oil trade which is made through the Crimean peninsula. But going into the war would mean that the all the trades across the peninsular region would be ceased due to the war and this would give a severe setback to the Russian government. This economic impact would be great blow for the Russian government. During the Second World War, the allies were pretty much certain and fixed. But when it comes to Russia-Ukraine conflict, it is pretty uncertain to say which country would come in to support which nation and what would be the outcome of the alliances made. While it is almost certain that Russia would have an upper hand, but still countries would think twice before giving any support to the Russian nation. It would be a blow for the alliances in either way, if they support Russia or if they support Ukraine.